The PSPgo had a lot of things going for it at E3. Bold digital download plan, smaller size. But then Sony announced the price. $249. Nothankyou. Here, SCEE boss Andrew House explains why it's so damn expensive. Speaking with MCV, the new Sony Europe head man said "When you introduce a new piece of hardware you have the opportunity to say there is a certain premium that is associated with it, and we took that into account." In other words, the PSPgo isn't $249 because Sony broke the bank researching it. 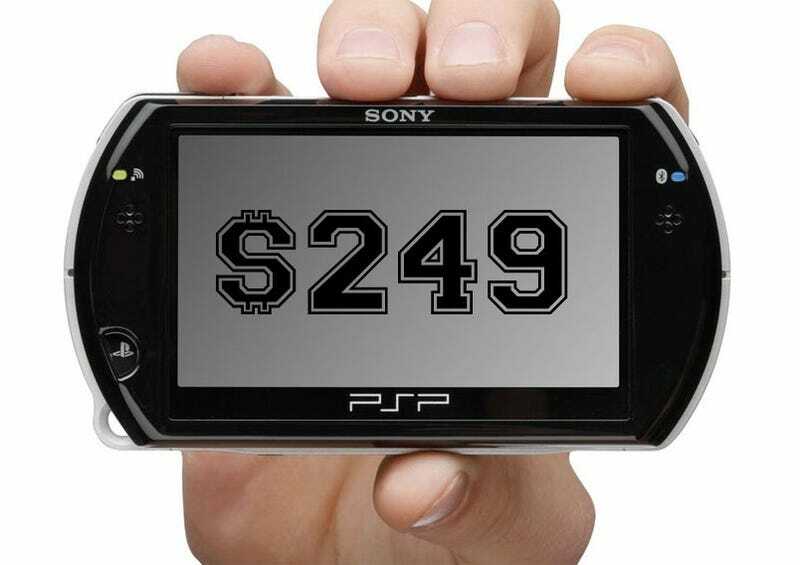 It's not $249 because it uses radical new technology, or because it has to make up for the fact people aren't buying many PSP games. It's $249 because it's new, and Sony knows (or at least believes) that the kind of people who will buy something when it's new will pay more for it than they probably should.